Each High Country Doula has been hand selected and professionally trained by the same certifying organization to create consistent and premium support for you and your family. All of our doulas carry active doula insurance, and are CPR and First Aid certified. Learn more about our standards of professionalism. To work with any of our doulas please contact us. We'll help match you with your perfect doula and answer all of your questions. We'll help match you with the perfect doula today! 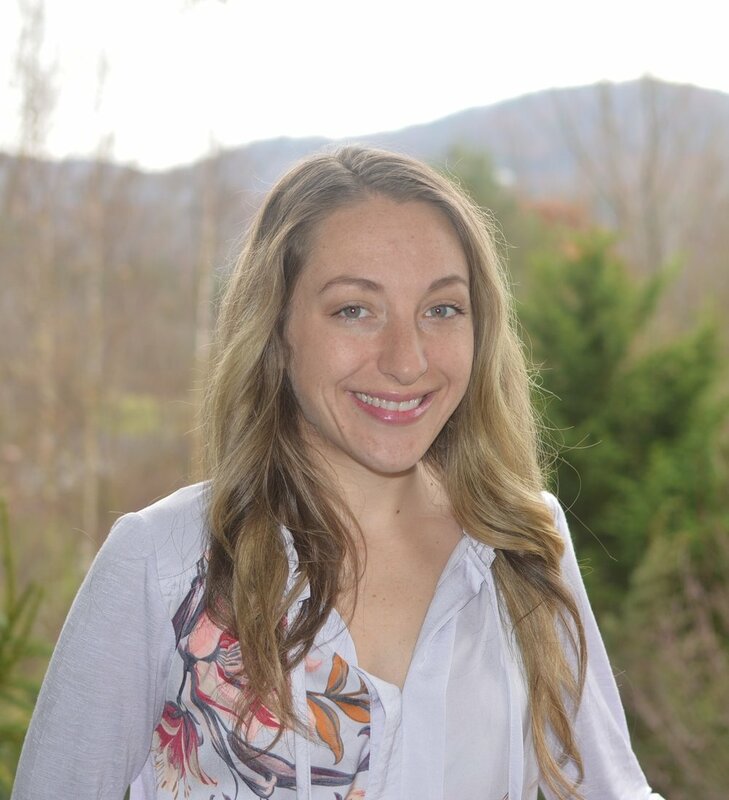 She loves working with families in the High Country to help them achieve happy, healthy, and empowering birth experiences and helping them transition into new parenthood feeling empowered. Her passion for childbirth comes from a deep desire to help families journey through parenthood feeling informed, excited, and calm. She is a Mom of 2 adorbale children. Allison is co-owner of High Country Doulas and she loves supporting moms and families as a postpartum and birth Doula. For over 15 years she has trained with organizations such as DONA, the Matrona, Postpartum Support International, La Leche League & ProDoula. She is also a certified health coach and works with moms and children to help them understand their best nutrition, exercise & lifestyle choices. She is has a vast resource of knowledge which she uses to support her team and the families she serves, including in-depth training on Perinatal Mood Disorders–such as postpartum depression. Her most accomplished element she claims is her family; happily married with 3 almost grown children whom she loves so much. She knows that a couple's transition into parenthood can be happier and healthier with Doula care. Offering her knowledge, experience and continuous support to moms and their partners is what she loves to do. MacKenzie loves helping women look forward to their birth and parenting experiences with a joyful anticipation, free of expectations and fears. As a labor doula, she helps families create happy memories in childbirth that help form them into the parents they are becoming. Assuaging fears and helping forge trusting respectful relationships between women and their partners, doctors/midwives, and nurses is one of her top priorities as a doula. She holds a special place in her heart for new mommies! New babyhood is such a special time in life, that can also be full of some really difficult challenges. She loves providing emotional and physical support during postpartum so that mothers have more energy, more confidence, and more time to bond with their new baby(ies) and have a peaceful transition into parenthood. She is a mother of 2 and loves birth and babies. Lis has been helping families honor the great transition into parenthood since 2012. She holds a Bachelors of Science in Psychology and is passionate about pre and postnatal health, continuously studying this field to best serve women and their families in the childbearing years. Lis lends a helping hand, a non-judgemental ear, and and open heart to all families she serves. Lis is a mother of 3 young children, and it was shortly after her first journey into motherhood, in 2011, that Lis began her career as a doula. Through her own experience, she noticed a lack of support for the many transformations and challenges that parents experience in the early months. Lis began supporting families to help honor and support this great transition through doula work, placenta encapsulation, and prenatal yoga. Lis believes that we are all deserving of support, and she provides this to families in a truly heart-felt and inspiring way. We are so grateful to have Lis be a part of our wonderful High Country Doulas team. Leslie has been supporting Moms for over 10 years through work as a Doula and friend. Mother of 3 and devoted wife, she is the definition of nurturing. Leslie is a CAPPA certified childbirth educator and has extensive knowledge of breastfeeding, newborns, labor and birth. She loves adding a peaceful and calming presence to any room and is a great support to mothers and their families throughout every stage of parenthood. Elyse has been passionate about serving families since a young age. Fascinated by all things birth and baby, Elyse brings incredible knowledge, excitement, and caring support to each family she serves. She holds a Bachelors of Science in Nursing and currently works at Wake Forest Baptist Wilkes Hospital as a CCU nurse. She also loves capturing the beauty of birth for families through her talents as a videographer. She chose to become a Doula as a way to deeply connect and take care of people in a judgement-free, hands-on, compassionate way. Elyse loves to serve others, and her passion for helping families is contagious. She looks forward to working alongside you and your loved ones as you journey together in parenthood. 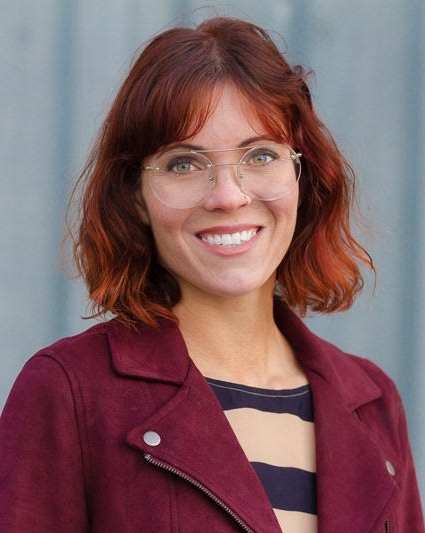 Rachel Redmon became a Doula in an effort to connect with people and to leave a positive, if small, mark on the world. She believes compassion and loving kindness are necessary for happiness and being a Doula cultivates these values. Her goal is to empower and support people throughout the incredible and sometimes overwhelming journey of bringing a new human into the world. Contact us to schedule a meeting with one of our doulas.